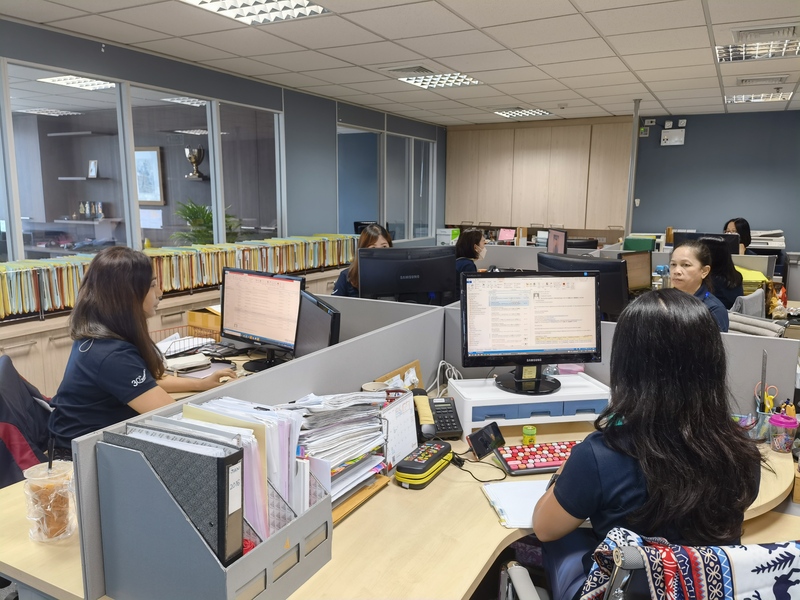 Our human resources averaging over 25 years experience in the industry and the trade, not only in South East Asia, but also in America, Europe or south america, which enables us to have a better understanding of the buyers' requirements. Our emphasis on the quality control, in order to meet the everyday stricter food safety regulation of the importing countries. Today, the Quality Assurance has become the most important department in our company. The assistance brought to our customers in developing new products or new packagings. The development of a network of affiliated companies throughout South East Asia, in order to propose to our customers a wider and alternative range of supply. 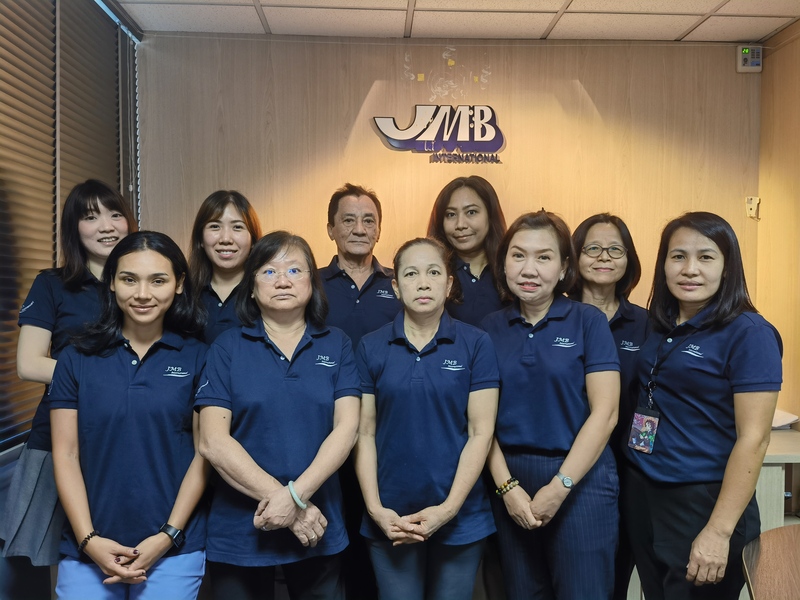 JMB International (Thailand) Co.,Ltd. is a Franco-Thai venture established in Bangkok in 1987. From the beginning, its primary goal has been, as buying agents, to assist overseas buyers in their purchases of canned goods from an area of the world,South East Asia, which has become a leader in the export of items such as tuna, shellfishes, pineapple, kernel corn, etc. Today, representing major importers, institutional or retail distributors, manufacturers from all over the world, we consider having successfully fulfilled this objective.